Are you trying to weigh up whether the extend your house or build an annexe or a garden office? Not everyone has enough room in their garden for a detached annex or garden office. 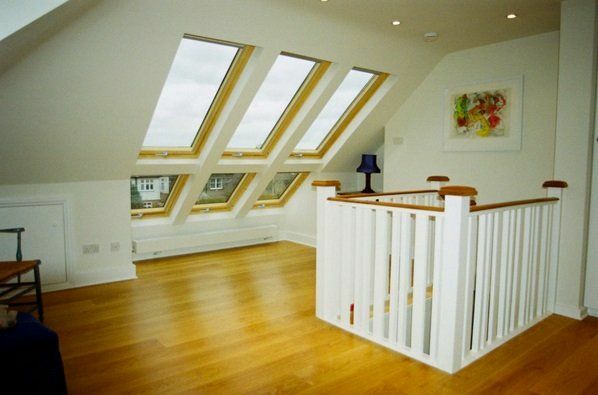 Premier Lofts give you their perspective on adding an extra room to your house. Whether it’s a garden office building, children’s playroom or additional bedroom, a house extension is the traditional option and can add a lot of living space and value to your home. If you are expanding the size of your family or planning to work from home – there are a lot of considerations when taking on such a project. If you want to maximize the size of your home, you need to think what is the most suitable form of extension. Do you extend sideways and add additional rooms or do you build up? We recommend that you sit down and have think carefully about your requirements and how you want them to improve your way of life. For instance, if you want a children’s playroom, it may be less practical to build a new floor at the top of the house, but better to extend your kitchen or add a conservatory. Then you can keep an eye on your kids and they will typically spend more time in the new space, eating, playing and hopefully doing their homework. Similarly, if you want an extra room for an au pair or for a Grandparent it may be better to convert your garage than build a new extension. It is worth speaking to a professional architect or builder beforehand to get an idea of what you can do and how to make the most efficient use of your space. Choosing the best company to do your extensions and conversions is tricky. Look for a building company that is affordable, effective, regulated and insured in case of any mishaps. Ask for recommendations from family and friends. Rather than choosing the first company and quote you receive compare the prices, making sure that each quotation has covered the same details. Forexample -has one company quoted for final decoration and another hasn’t? One company may for fixtures and fittings of your choice, another might quote without this level of detail. Look at online reviews may help you get a better idea. Be sure to ask questions such as: what materials they will be using? how much space they will be taking over in your house? and how long they need to complete the job? 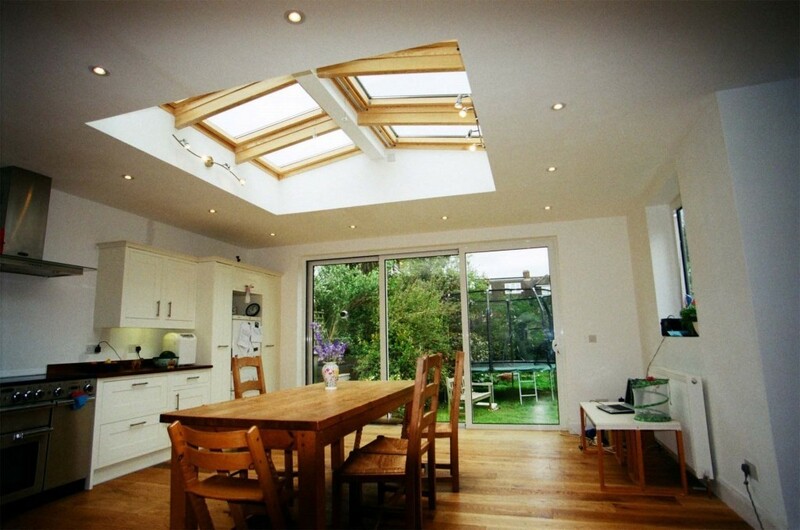 Adding a new room or extension can be costly and you need to think about the return on investment (ROI). Premier Lofts explains that the average loft conversion with a bedroom and shower room can add an additional 20% to your home. But it is important to look at the cost of other similar properties on your road and what they have recently been sold for. Typical buyers do not want to pay significantly more than what other homes on the road are worth. So if you go to great lengths spending over £200,000 on a new loft, kitchen and conservatory, but homes on your road do not sell for more than £300,000 – it may not be a sensible investment. 4. What are the additional costs of my extension? When costing your extension project, you need to calculate any additional costs and put these in the mix. For example, if you are having serious construction work to your home, will this require you to move out temporarily and pay rent? If you work from home, will you need to move out and rent an office in the interim? Further costs include insurance, legal fees and how building work may disrupt the quality of your life such as entertaining, sleeping arrangements and neighbours etc. But adding anything above or on top of your existing property will require planning permission and you will need to submit this to the local council so that it does not interfere with your neighbours, road or public. You also need to consider how long it takes to get planning permission and how this will impact your plans. For example, f you have another child on the way and feel that you can’t wait a year for the design and planning process followed by several months for the construction phase, you may have to explore other building options. You can get information on planning permission from The Planning Portal.